Time Warner came to Grandesign with one goal in mind: raise awareness amongst employees about the Time Warner Fit Nation program at their corporate offices in NYC, LA, Atlanta and London. To encourage Time Warner employees to sign up for Fit Nation and their abundance of healthy activities throughout the year, we knew we had to sweeten the deal. We had a kick-off event in each office where T-shirts, sweatbands and visors were given to everyone who signed up and pledged their allegiance to Fit Nation. To top it off, Grandesign activated a healthy smoothie bar for all the members of Fit Nation to enjoy. Except there was a catch: they had to blend their own smoothie using power they generated from riding a stationary bicycle. Those smoothies sure taste better if you work for them! A few months later, Grandesign activated a 5 for each office in their respective cities. 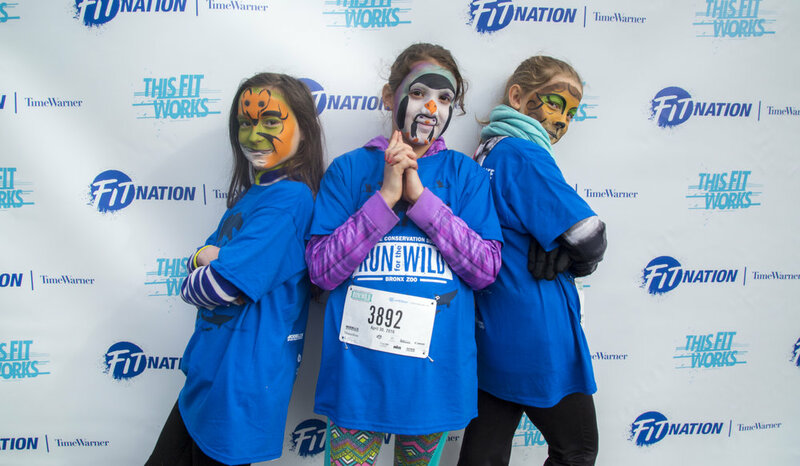 Time Warner saw record numbers of attendance and employees and their families had a great time with one-of-a-kind after-race activities.